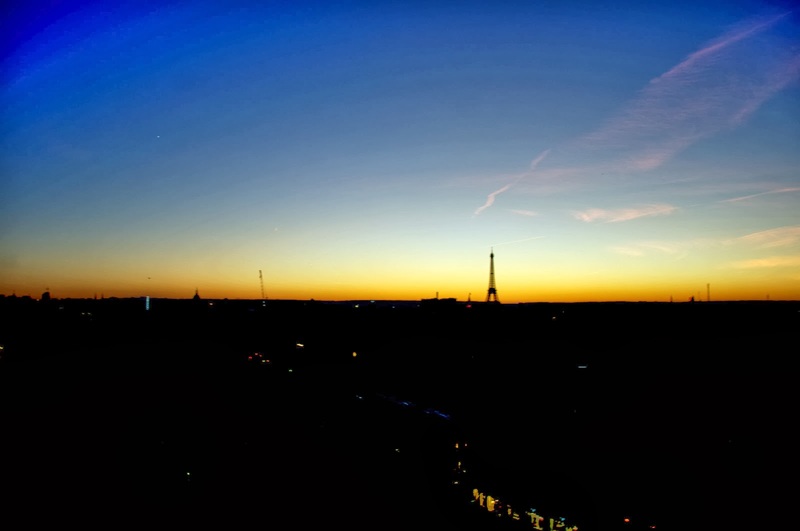 All sunsets are different, at least in Paris. More than that, they vary a lot from one season to another. For instance, I don't know exactly why, but this one is typical of winter (probably because of the colors). I took it from a high point in Paris (I'll tell you where exactly later...) two days ago and the view was really spectacular. Already working on that 2015 calendar.